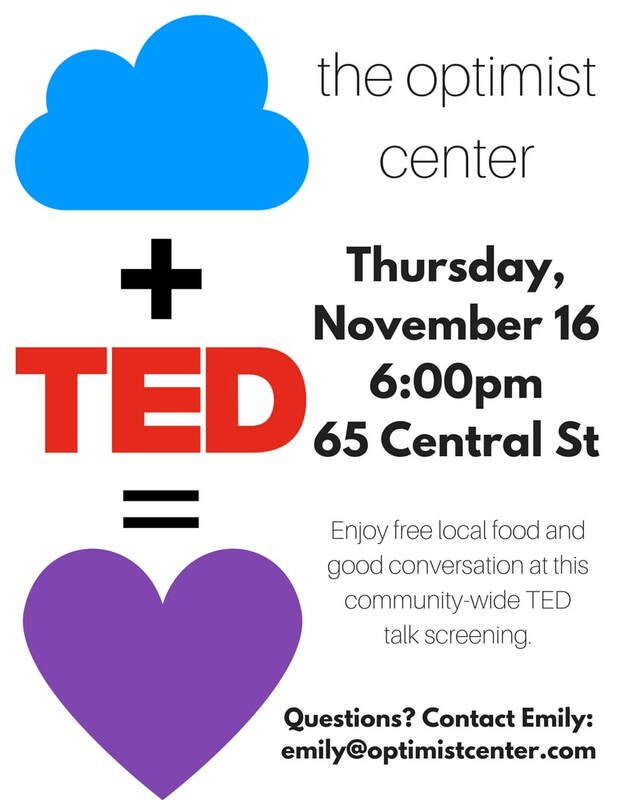 Join us this Thursday, November 16 at 6:00pm for our inaugural event! Once a month, Emily holds a community night for people to come together over food and ideas. Anyone is welcome, though conversations might go over the heads of little ones. Topics vary, and input is encouraged. Questions? 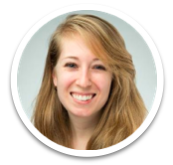 Reach out to Emily at emily@optimistcenter.com.